Stik strolled into the trendy Pitfield cafe down the street from his studio to meet me yesterday afternoon in his very paint-splattered clothes, but no mysterious hat or sunglasses covering his face. We ordered Earl Grey tea (his with soya) and he asked for a powdered croissant. I waited while he chatted with his PR team and another journalist who wanted to set up an interview, Stik making notes in his already-full black diary. I first met Stik back in 2009 when we were introduced by a mutual friend, Jayd (for whom I just got a giant Stik hug to pass on). We sat on a dusty cardboard box in the Mile End Pavilion that smelled of paint from some new pieces he was working on for a show in the same venue. I interviewed him for LLO. 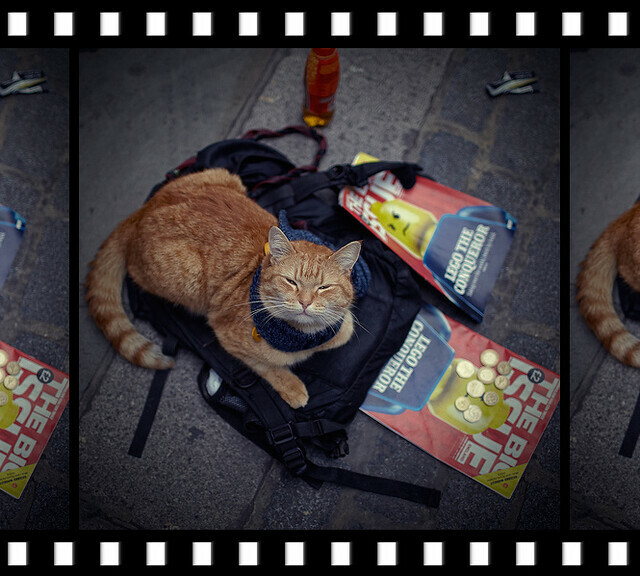 At the time, he was using his art to claw his way out of life on the streets and was living at St Mungo’s hostel for the homeless in Mare Street. In three years, it’s all flipped around. Here, and in a few more entries in the following days, I catch up with the street artist that’s grasped London’s attention with his complexly simple Stik figures that portray our basic human emotions. And it’s just in time for his upcoming show – “Walk” – the only London show scheduled for this year at Imitate Modern. Details at the end. 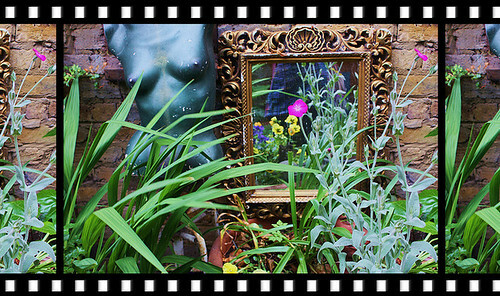 Front door of Stik’s Pitfield Street studio. When you walk inside the Victorian building, it’s an open space with the owner’s fancy cars. Stik’s studio is up a very long, tightly winding spiral staircase that makes you dizzy by the time you reach the top. 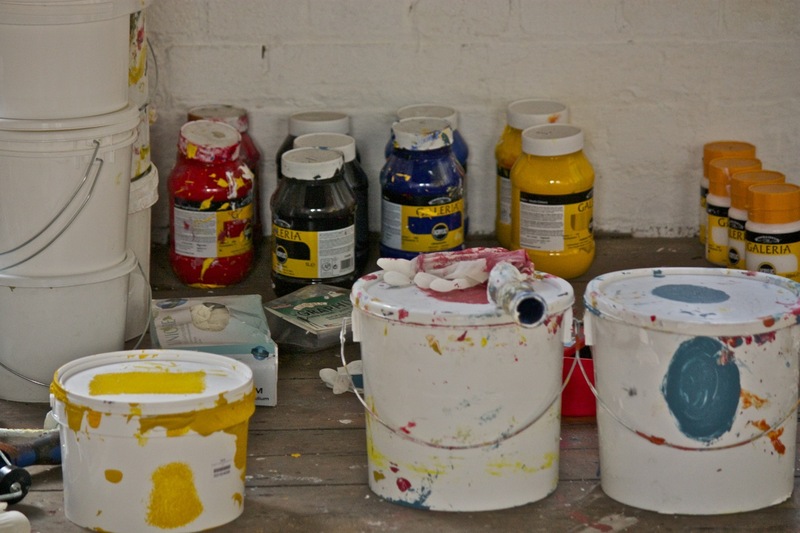 His space is organised, un-cluttered with a white brick wall on one side against which he paints. LLO: Catch me up on what’s been happening since I first interviewed you back in 2009 at the Mile End Pavilion. 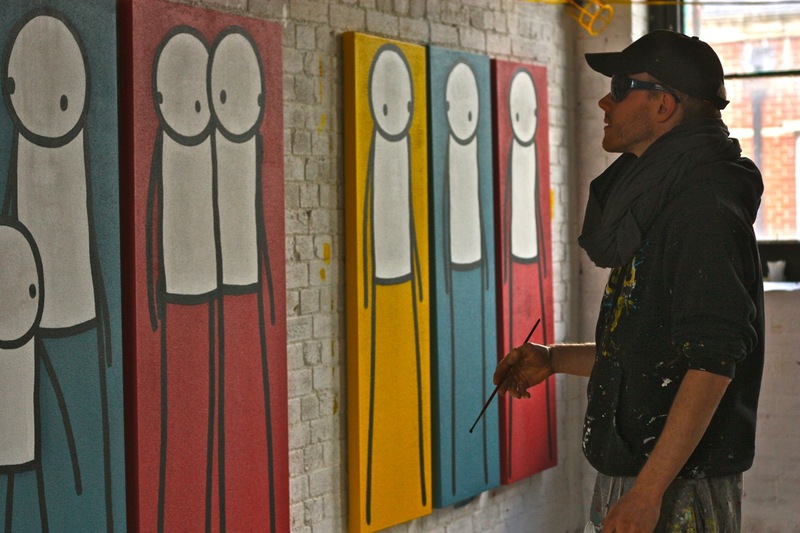 Stik: Since the Pavilion in Mile End, I had four sold out shows, one in Bristol, three in London. I did some really cool community projects, one in Mile End where there was a whole street of shutters and everyone in that estate joined in in decorating the shutters. I did Stik men all the way around and then they put on hair and other things. 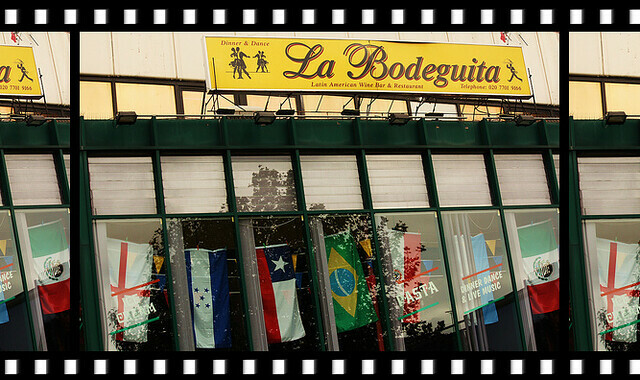 Then we did a project in Gdansk, Poland as well. It was funded by the British Council with Gilbert and George. They were headlining. That was last year. 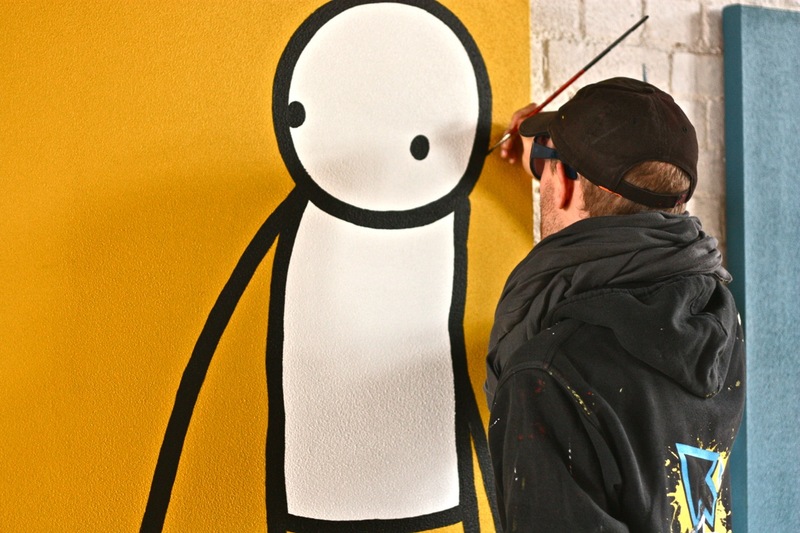 Stik: Oh, and I did this project with the Q awards. The nominees got a print of a dancing figure I did, more for the music people. I got to meet loads of really cool people there. Brian May got one, Tiny Tempah, Bono, Chris Martin, Noel Gallagher. Elton John was there. I didn’t meet Elton, but I like him. I’ve been doing a few talks about street art at St. Martin’s College and Bristol Museum and the Forman’s Smokehouse in Hackney. 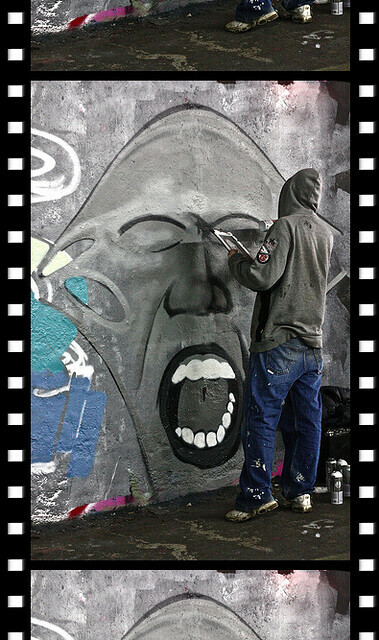 I’ve been generally promoting street art as the biggest art movement that’s ever happened. LLO: Give us a short summary of what your talks are about. 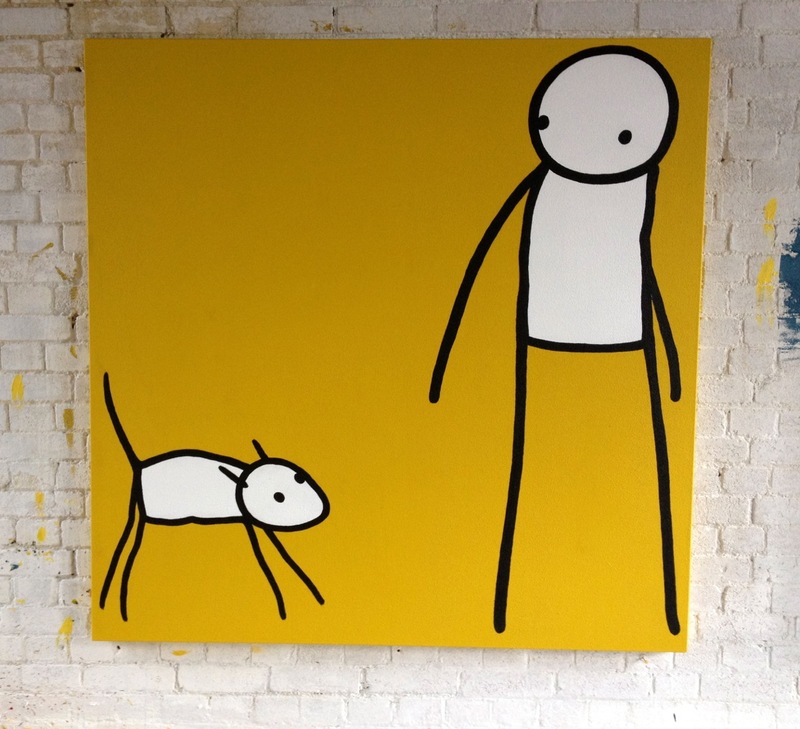 Stik: It’s about the ownership of space and highlighting the ambiguities around ownership and who’s really entitled to give permission. We have to be even more vigilant than if it were a council incentive or government initiative. Because we’re outside the system, we have to make our own rules. We can’t just be lawless. 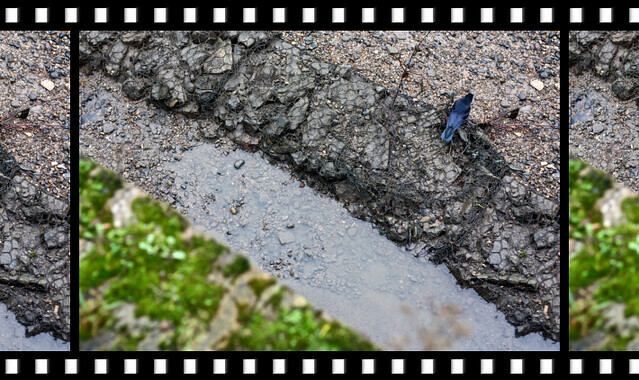 Looking out of Stik’s studio window. LLO: What are the rules? 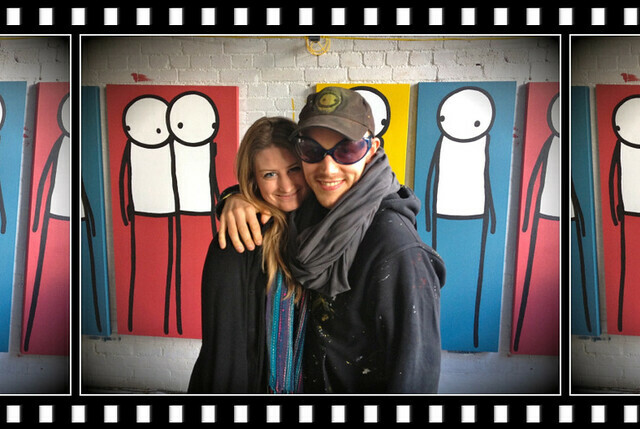 Stik: It’s mainly about respecting the wall, respecting the neighbourhood that you’re painting in and the people who have to look at your work. You think, “Would I have that on my wall?” or “Would I like to wake up to that every morning?” And then you’re not going to paint an angry, fire-breathing monster, are you? LLO: So does that mean you get to know the people around the area where you decide to paint? Do you speak to them before you start? Stik: Yes, definitely. Always, even if I do have permission from the council or whoever, I always speak to the people. LLO: What about all of your illegal pieces? 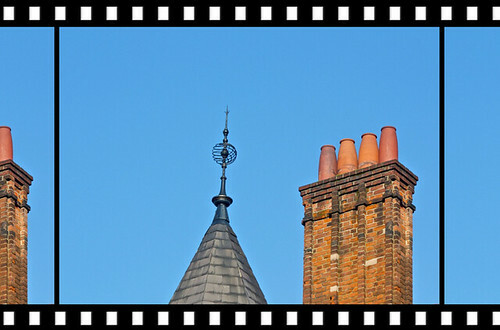 Do you still speak to the people who live nearby? 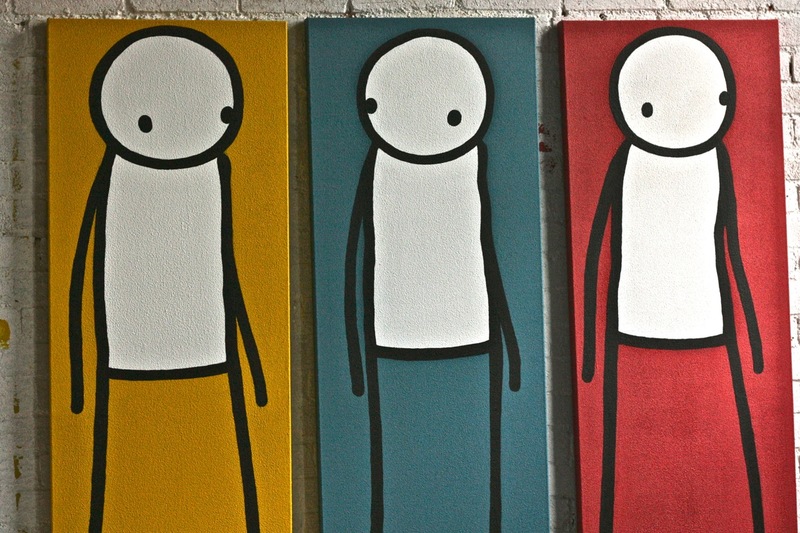 Stik: If I haven’t got permission, I try to get implied consent. I still talk to people who live and work there, try to find out what’s going on in the area. I don’t like to gatecrash people’s communities. Maybe someone just died there, you know? That happens sometimes, or there’s something going on in the area and you need to back off. LLO: Can you give us an example of a time when you decided not to paint for some reason? 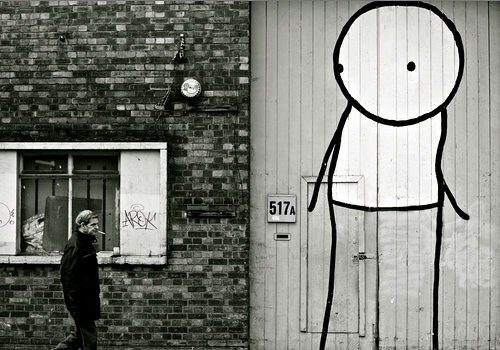 Stik: I did a piece on a street in Mayfair and it was a really bright colour. Then I thought no, actually it’s really too bright for that street, so I went back and painted over it. 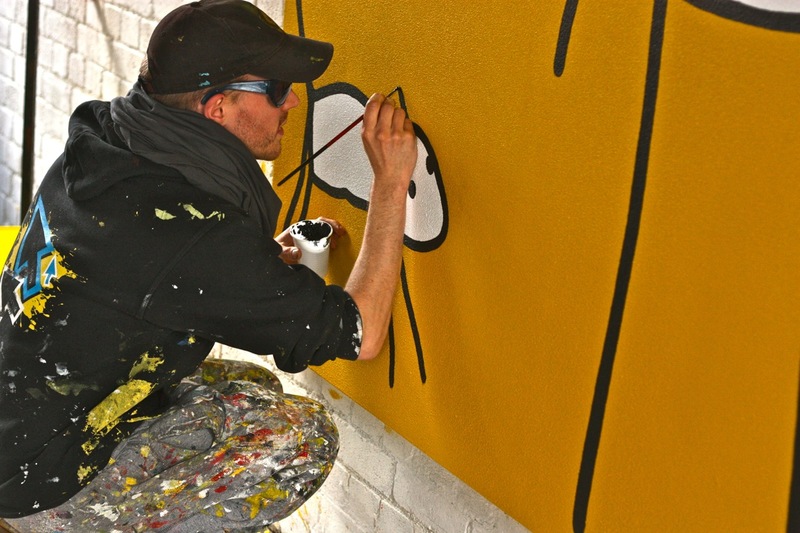 LLO: What about a time when someone specifically asked you not to paint in a certain spot? Stik: One time somebody was really screaming at me from the window just opposite. She said she was going to call the police, came down and put me under citizen’s arrest. So I said, “What’s the matter; why don’t you like it?” and she said, “I don’t like that colour! I hate that colour. It’s bright blue and I have to look at that every morning.” So I asked what she thought of another colour and then she was fine with it. 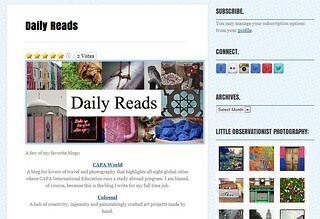 LLO: Tell me about the reaction people have to your work lately. Sometimes people tag over other people’s work, which is an important part of the ecosystem. 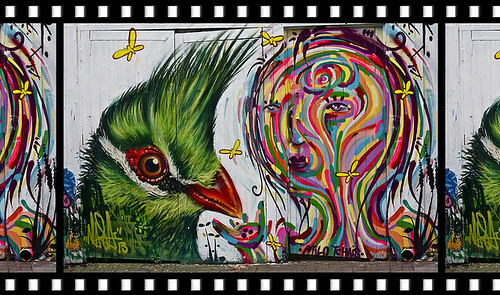 If someone tags over your work, it stops street artists from getting too smug and pompous. It’s like the moss in the garden. LLO: Do you ever paint over other people’s work? Stik: No, not on top of it. Sometimes I go over someone’s work completely, take the whole thing off. But I don’t like to add my work onto other people’s work. I think it’s disrespectful really. LLO: Do you go around and check on your pieces? Stik: Every week. I know exactly what’s out there. There’s a couple out of my loop, like one in Glastonbury and the people actually repair that for me. It’s really nice. The council cleaned it off but they asked me to put it back so I put it back and since then, they’ve kept it clean. LLO: In our last interview three years ago, you told me, “I decided that (my art) is enough to base my life on. It’s starting to carry itself now and maybe one day it will carry me.” Do you feel that it is now? 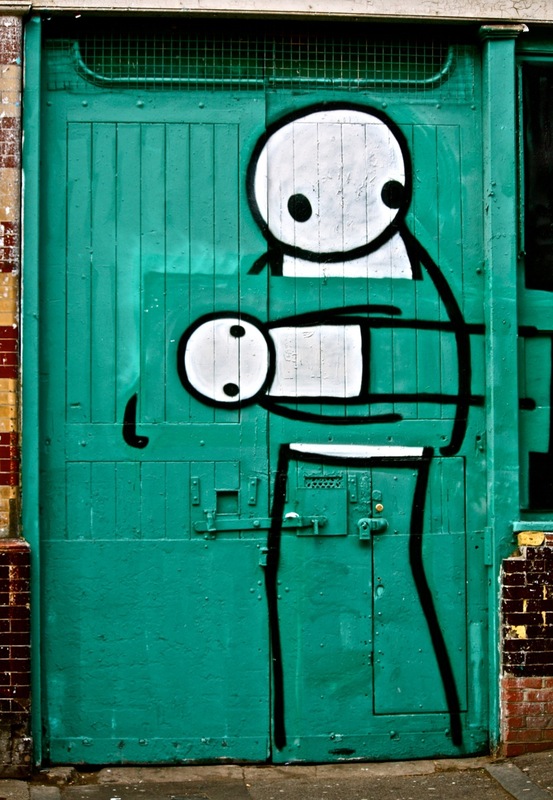 Stik: Yea, it is carrying me now. It’s carrying me, but I’d like it to be like riding a horse. Right now, it’s like sitting on the back of a small dog that’s really struggling. But my goals are more social goals. 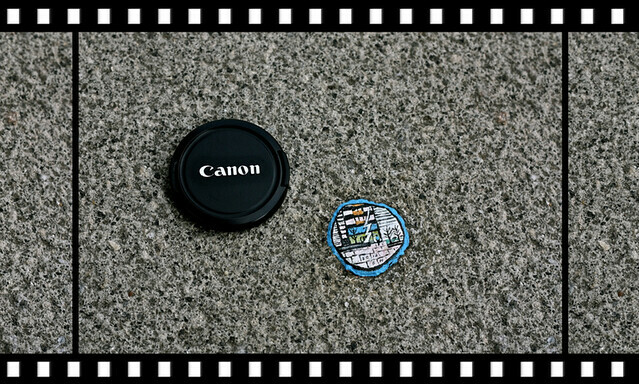 I want to promote street art, open up spaces for people to do street art. I’m in a position now where I can start to fund projects like that myself. I’m working in collaboration with groups like Groundwork. 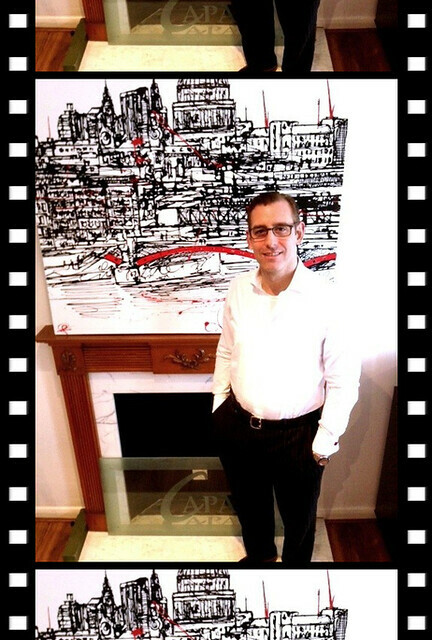 I just sold a piece in Pimlico that’s going to fund a redevelopment project for a garden in Stoke Newington. I’ve been carrying my career and now my career is carrying other people and helping to move the street art scene on. The gallery work is a really important part of that for funding those projects. 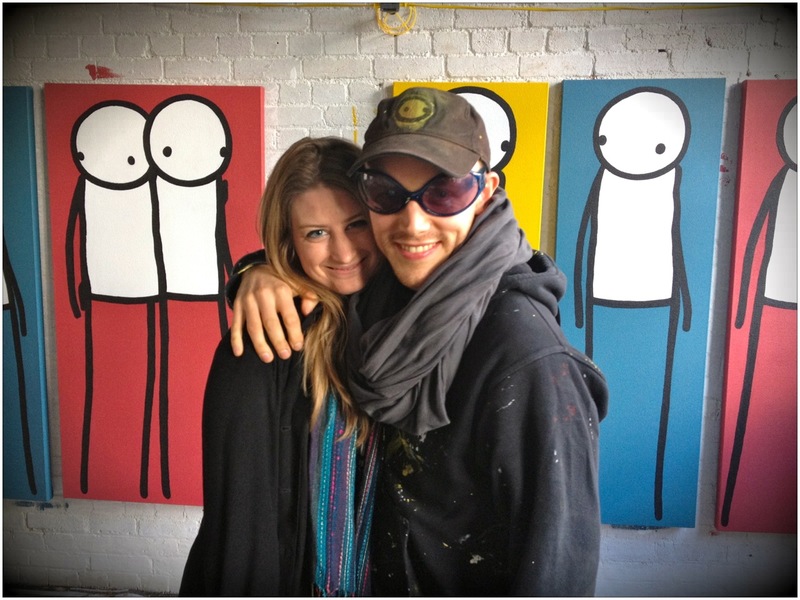 Stay tuned for Stik Interview (part 2) with more photos! My pleasure 🙂 He was lovely to speak to as well. 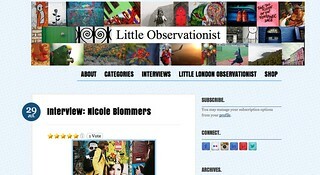 Wonderful interview and intruiging artist/work. Hey, I have not looked back on your other posts as of yet.. 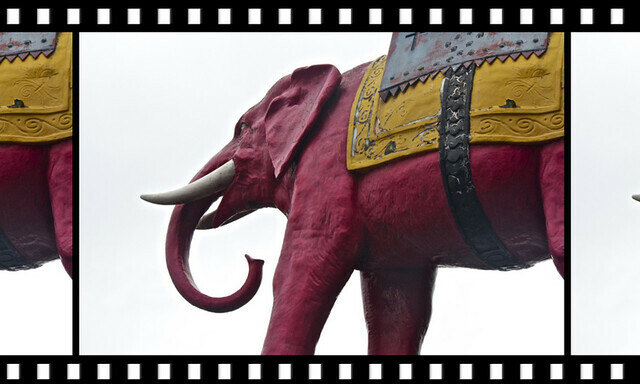 But thought I might ask… maybe it would also be an idea for a post! 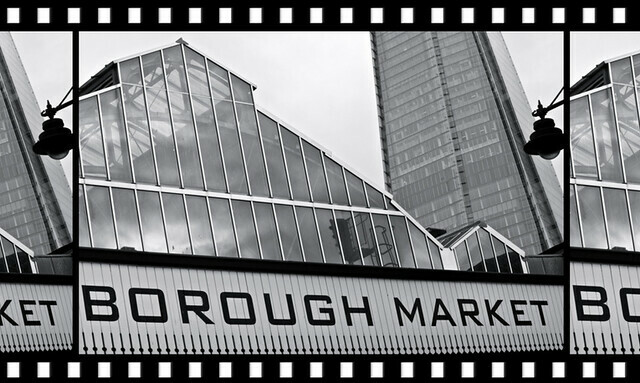 We are most likely taking the girls to London in October… any tips/ideas of what to do and what to see that would be fun for them? other than the “obvious” tourist spots? Hello!! Well first of all you have to see me! But yes, I will think of some ideas for the girls of course. Message me on Facebook so it’s in my inbox? I love his take on people tagging over another’s work, personally it irritates me when someone vandalises such a great piece but he’s right about it being the ecosystem of street art. He seems very down to earth. I’m glad he’s making the most of his success and putting something back into the scene. So how does one go about getting a ticket to the show? Thanks for bringing us this interview. I’m definitely late to the party here, but I wanted to thank you for this great interview. 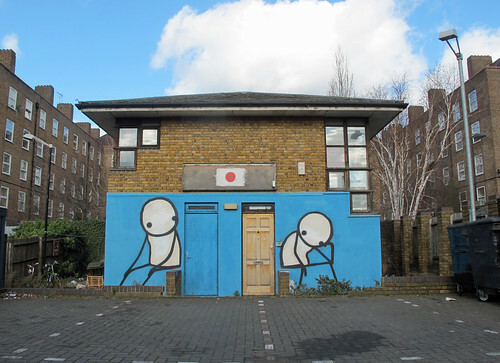 Having visited London last summer I was on the hunt for street art and Stik is definitely one of my favorites. I’m so happy to learn that the piece I photographed was actually on the building where his studio is!